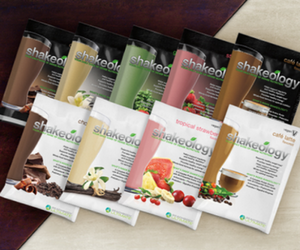 Is Beachbody Shakeology Worth It? 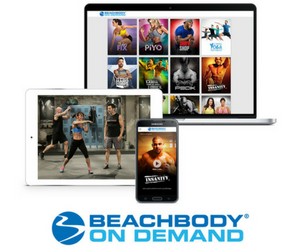 Curious about whether Beachbody Shakeology is worth it? It’s easy for me to say, “Absolutely yes,” but there is no real clear answer. Why? Because it depends on your and what your end goal is. 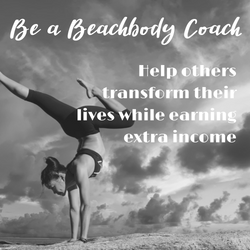 I found that it really helped me get healthier, feel more energized, and lose a few … [Read more...] about Is Beachbody Shakeology Worth It? Are P90X Supplements Worth It? 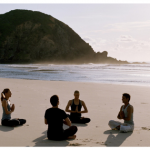 If you want to be get fitness results, you need to approach your exercise program the right way. So many people have asked me if P90X supplements are worth it. Think about this. If you want to achieve a great result, would you only go halfway? If you really want to lose weight … [Read more...] about Are P90X Supplements Worth It?